We are happy to present you a further French TV channel this week, that we are allowed to retransmit from now on. 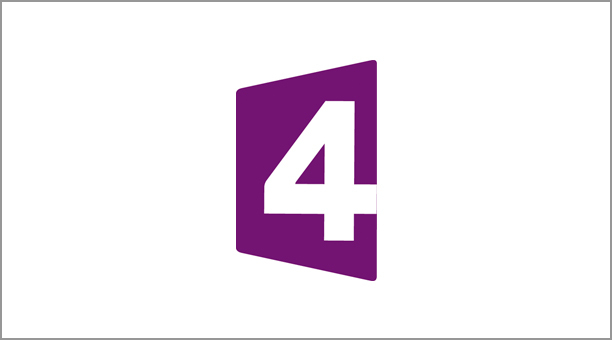 France 4 targets French-speaking children during the day and adolescents in the evening. The programme line-up is matched with the target group. More information can be found here.